At Camping Yelloh! 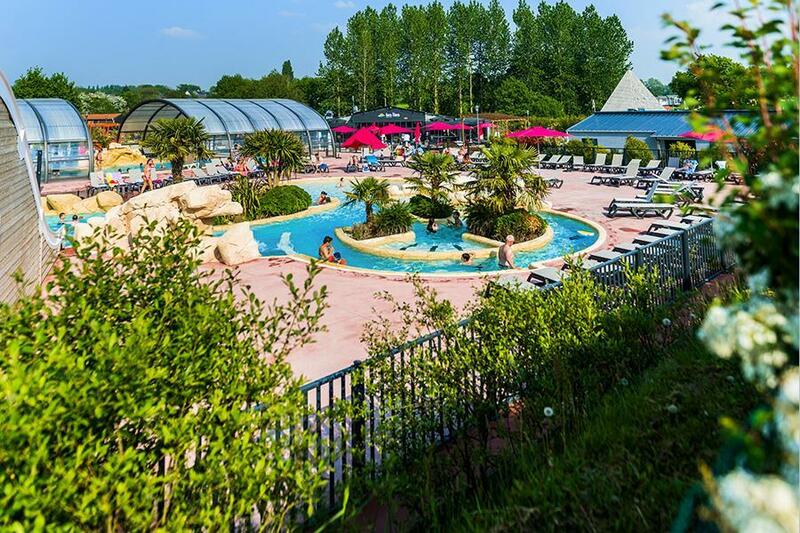 Village Les Îles in Hudimesnil (Manche) camping costs as little as €20,- per night during low season with CampingCard ACSI. At one of the 69 touring pitches you will get a discounted rate during the period 06-04-2019 - 05-07-2019 and 01-09-2019 - 15-09-2019. At this campsite you can not only use your CampingCard ACSI for inexpensive camping, you can also use your ACSI Club ID (as an alternative ID). Beautiful large campsite in the heart of the countryside. Luxurious pitches with private bathroom. Unique restaurant. An oasis of peace. Great starting point for visiting the region. Would you like to book Camping Yelloh! Village Les Îles or request more information? You can do both using the information below. Take Villedieu-les-Poêles D924 direction Granville, before Granville take D943. Then D143 to Hudimesnil, follow signs. CampingCard ACSI will send your information request to "Camping Yelloh! Village Les Îles".